The NVIDIA Shield TV is the best Android streaming box that money can buy in 2018, and there are savings to be had for opting for the 16GB Shield TV — but if that doesn't sound like enough storage space for your media needs, you can make use of the NVIDIA Shield TV's USB ports and mount an external storage device to expand your available storage. 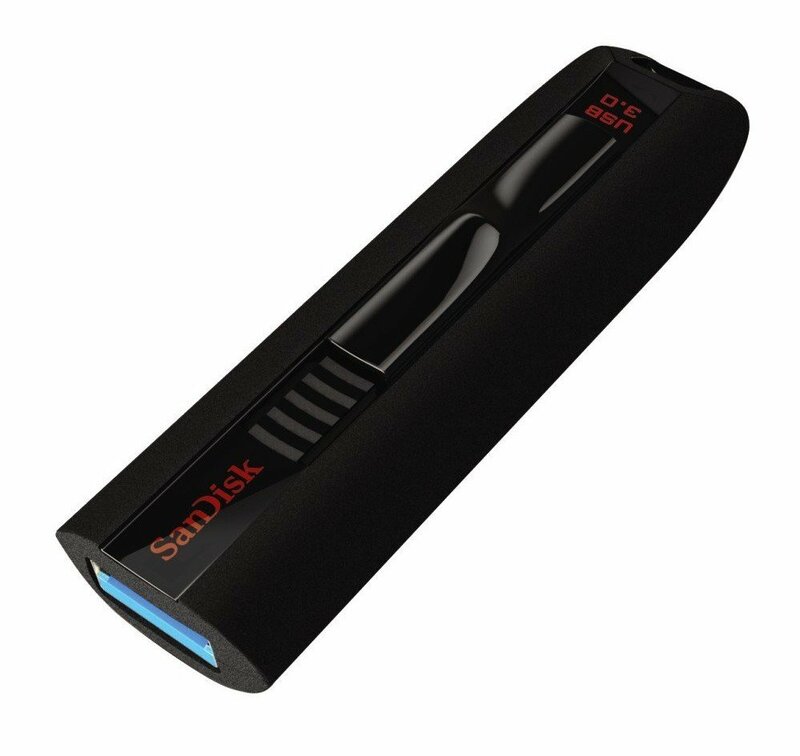 If you're a stickler for conserving space in your home entertainment setup, you'll want to get this ultra slim flash drive from SanDisk. It's available in your choice of storage size, but you're best off going with the 128GB. The 64GB drive for just $17 is your next-best value. 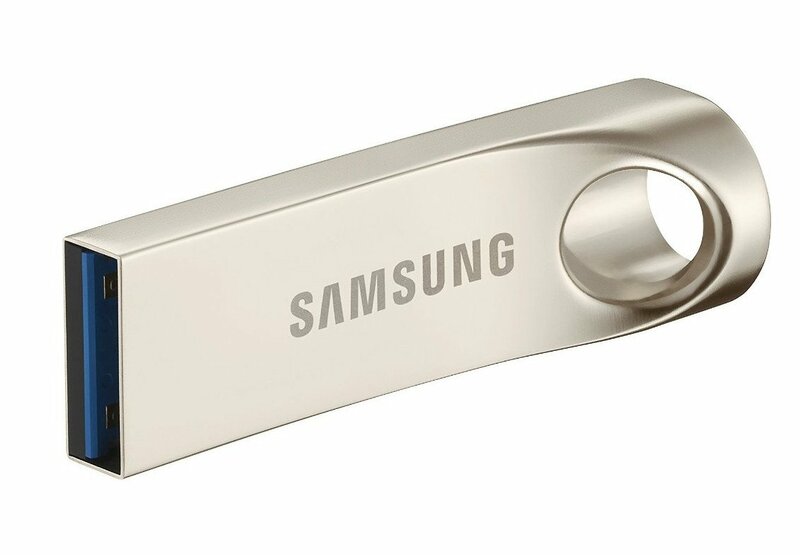 Samsung's BAR flash drive is made from metal and designed with a built-in key ring. These sleek and portable flash drives are perfect for use with your Shield and beyond. We've linked below to the 128GB version, but you'll also find the same style available with 32GB ($10) and 64GB ($17) on the product page. The SanDisk Extreme Pro is one of the few flash drives that NVIDIA specifically recommends for use with the NVIDIA Shield. The solid-state performance here will give you "extreme" read/write speeds, which is ideal for streaming media. The Shield's max capacity for external storage is capped at 128GB, and that's the drive we'll recommend here — although for $62 you might be best off considering some of the other options on our list. With a 256GB model listed on the NVIDIA support site, the SanDisk Ultra offers the biggest storage option for your NVIDIA Shield. You can get all the storage you're likely to need for just $58 or opt for the 128GB drive for $28. These are the best drives whether you plan to use them to replace the Shield's 16GB hard drive or use it to download content from your PC files to your living room TV. 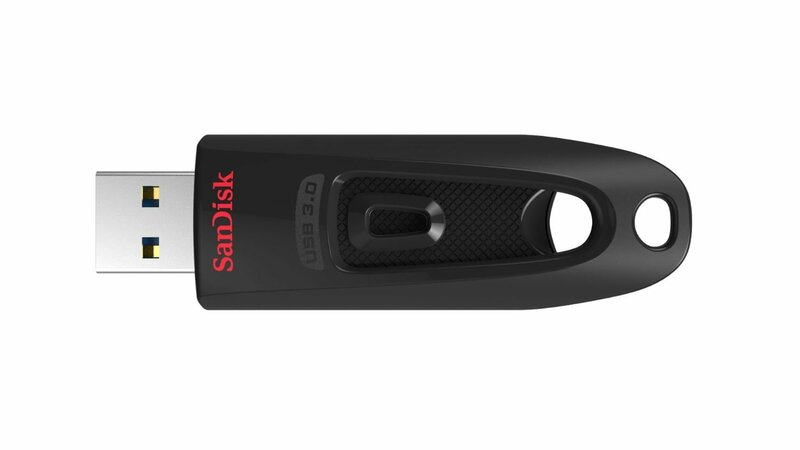 If you're looking to max out your internal storage, we'd recommend the 256GB SanDisk Ultra USB 3.0 Flash Drive. Do note that if you decide to mount and use a USB drive as internal storage for your NVIDIA Shield, it will format the drive and wipe it clean and you will need to reformat again to use it with a different device. Alternatively, NVIDIA recommends selecting the "removable storage" option if you're using the drive for transferring or watching media content. 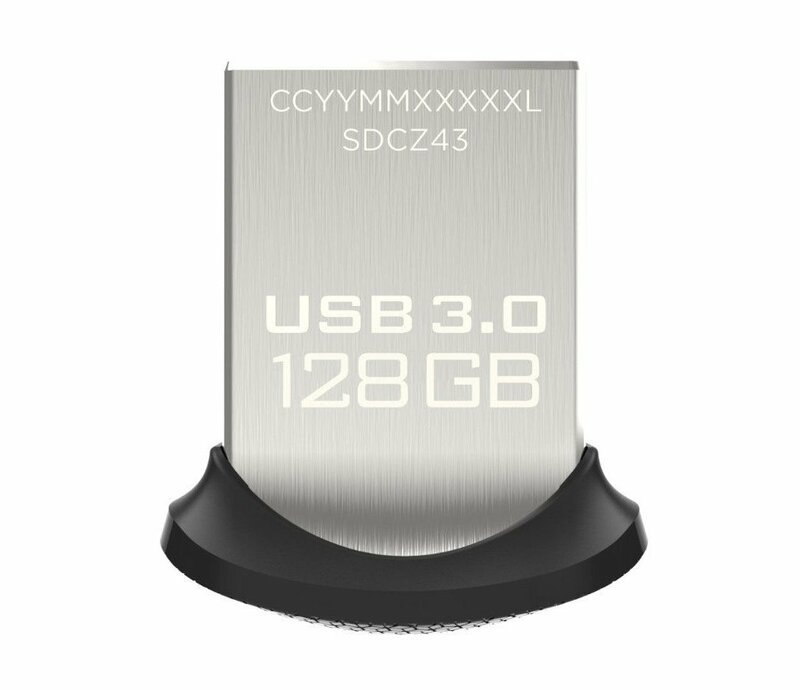 We'd recommend the 128GB SanDisk Ultra Fit USB 3.0 Flash Drive for its slim profile and great price.